Tickets on sale April 29. 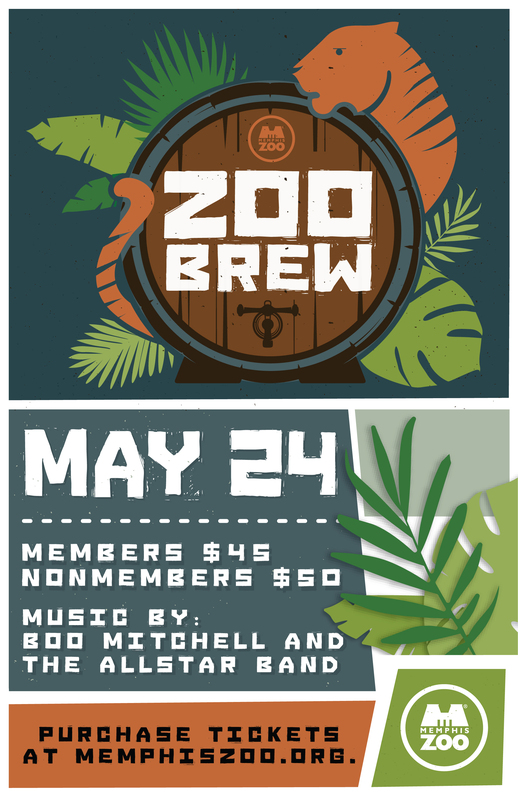 Zoo Brew is back! Join us Friday, May 24 to kick off the holiday weekend off right. We’ll have more than 35 beer stations spread throughout the Zoo, as well as food for sale. Entertainment by Boo Mitchell and the Allstar Band. Haven’t had a chance to see LEGO Brick Sculptures yet? Now’s your chance to see these incredible sculptures crafted out of hundreds of thousands of LEGO Bricks.